Should You Stop Smoking Cannabis When You’re Sick? Should you smoke cannabis when you’re sick? Here are the pros and cons of lighting up when you’re feeling under the weather. As most cannabis consumers are aware, the herb is helpful for a wide range of symptoms and ailments. From a common headache to a twisted ankle, people all over the world reach for cannabis as an all-purpose natural medicine. 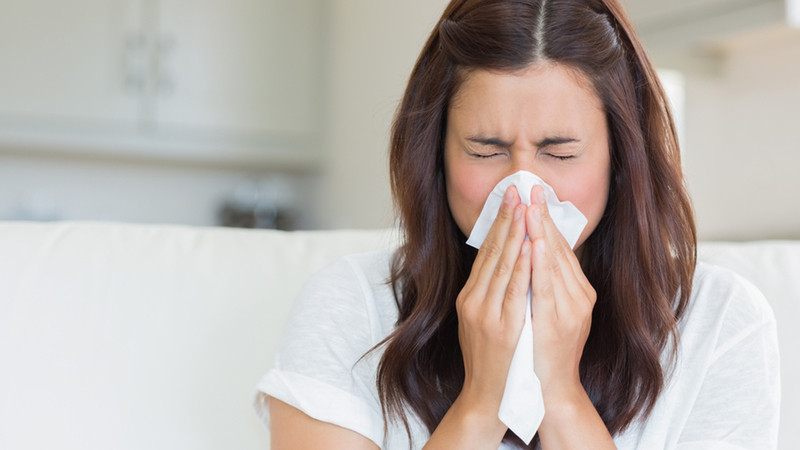 But, what about when you’re sick with the common cold or the flu? Should you stop smoking cannabis when you’re sick? Here’s what you should know about cannabis and common illness. Smoking cannabis when you’re sick may not be the most helpful thing in the world. Not necessarily because of the herb itself, but because of the process of smoking. When you smoke a joint, blunt, spliff, pipe, or even a bong, the toxins present in burning plant material can aggravate the lungs. This may lead to more inflammation, irritation, mucus, and exaggerated symptoms of bronchitis. However, the relationship between cannabis and common illness is more complex that you might think. The plant may both ease symptoms or can potentially make things worse at the same time. The way you consume the herb contributes to how the plant will affect your body. Yet, there may be another reason to keep it light with cannabis when you’re sick with the cold or flu. Early research suggests that cannabis has the tendency to suppress the immune system, which is why those with autoimmune conditions tend to respond well to the herb. If you are trying to recover from a cold or the flu, this immune suppression is likely less than desirable. There may be a way to use cannabis to manage symptoms like pain, inflammation, congestion, upset stomach, and gastrointestinal distress. However, based on the preclinical evidence thus far, it does not seem like cannabis will help your cold or flu end more quickly. This assumption comes with a grain of salt, however. While studies have shown that the main psychoactive in cannabis, tetrahydrocannabinol (THC), has a suppressant effect on the immune function, there is a lot of information scientists still do not know about the way compounds in the plant interact with the human body. It may be possible that cannabis can help the immune system function more efficiently in some select instances, while at other times the herb may suppress the immune system a little too much. There simply isn’t enough evidence to make firm conclusions about how cannabis compounds affect the human body. What is the best way to use cannabis when you’re sick? Smoking when you’re sick certainly won’t help you get much better. But, there still may be ways to use cannabis to ease symptoms and help you go about your day. Most cold medicines on the market do not do much to help you recover from a cold. Instead, they work by masking symptoms so that you can catch up on sleep and go about your day. When you’re already feeling cloudy, clogged up, and out of it, you might want to avoid strong cannabis products. In high doses, THC can sometimes cause a headache or make you feel a little out of sorts. When combined with a bad head cold, some may find that adding a lot of cannabis to the mix might not feel quite right. It might be helpful to try a more mild strain or product first, to get a sense of whether or not the product is going to improve symptoms. Strains high in cannabidiol (CBD), which do not cause a psychoactive high, may be a good choice. 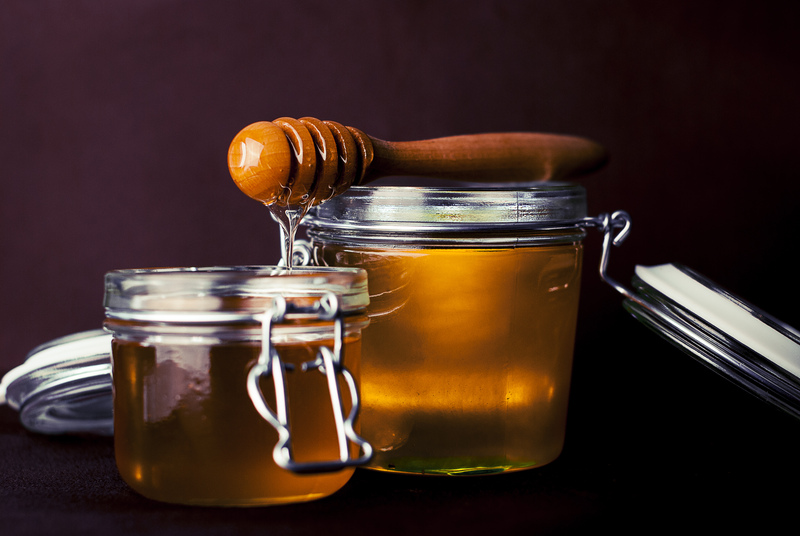 Some CBD-infused honey, a lolly, or cannabis teas might be some of the best options when you’re sick. While smoking can cause inflammation and mucus, early research has discovered that THC is a strong bronchodilator. That means that the cannabinoid opens up the airways in the lungs. This fact is why some companies are looking into clinical research on cannabis therapies for asthma patients. This same action might also make THC useful in breaking up chest congestion and inflammation, though there is no research that suggests this is true. One thing is certain, though. To reap the bronchodilatory benefits of THC, you’ll want to stick to a vaporizer or a mouth spray. Perhaps the best vaporizer to use is a clean vape with a glass water attachment. Using a little boiled or filtered warm water can make a steamy vapor that might feel soothing to inhale, similar to sitting in a hot shower or steam room. Since there is a possibility that cannabis has a suppressant effect on the immune system, sticking with a healthy diet and taking some vitamins may be a good way to go about self-care when you’re feeling under the weather.